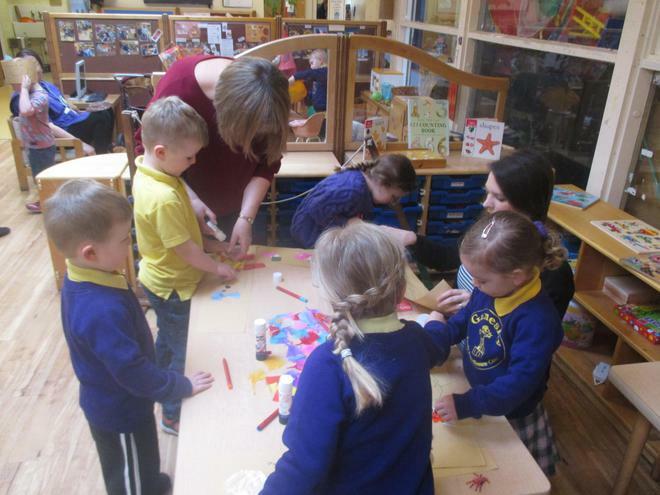 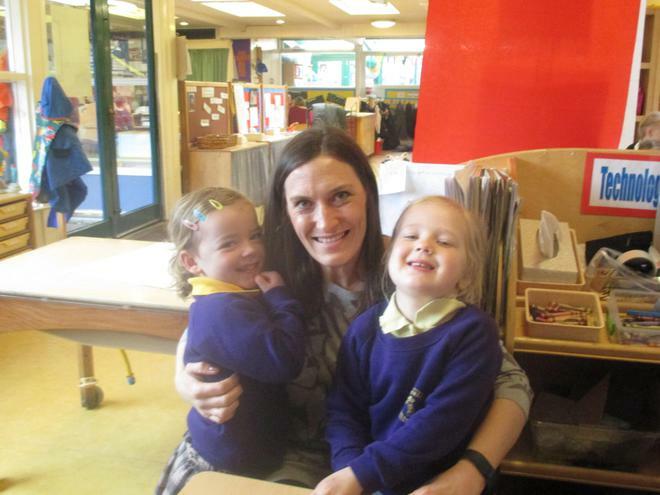 We had a very busy end of term in nursery today with Bring Mum to Nursery Day in the over 3's and a cake sale in the foyer. 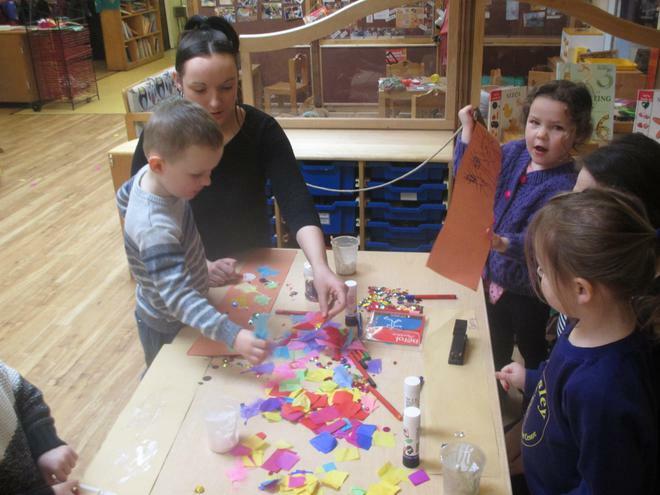 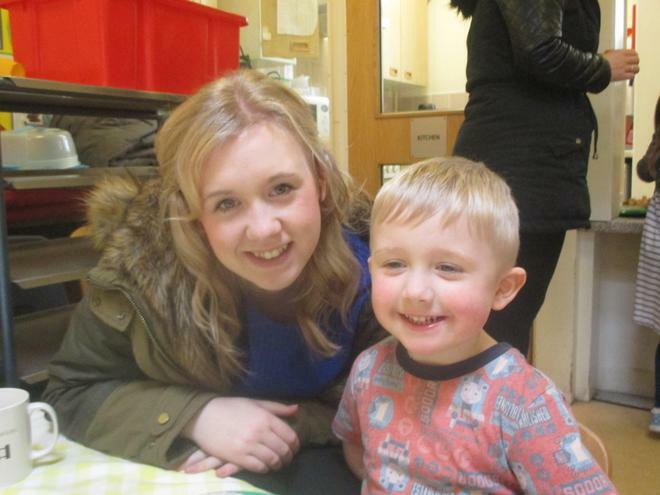 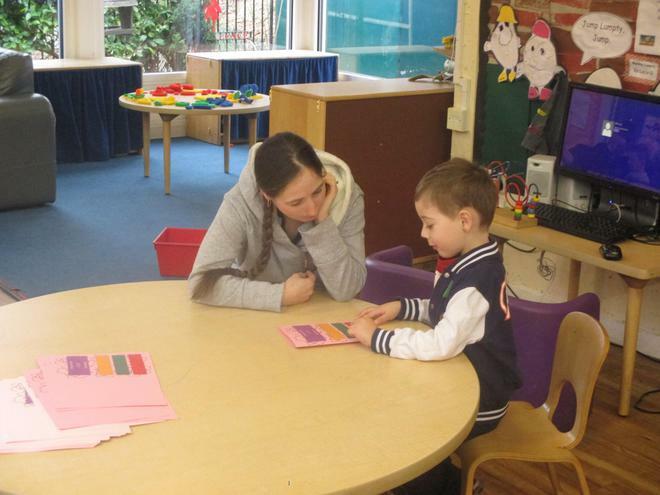 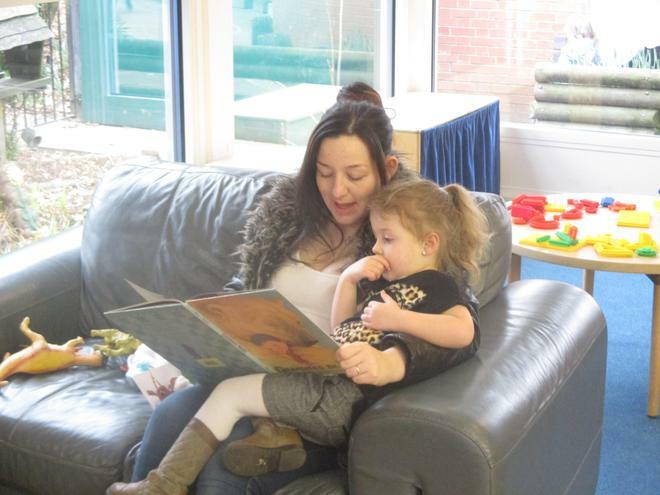 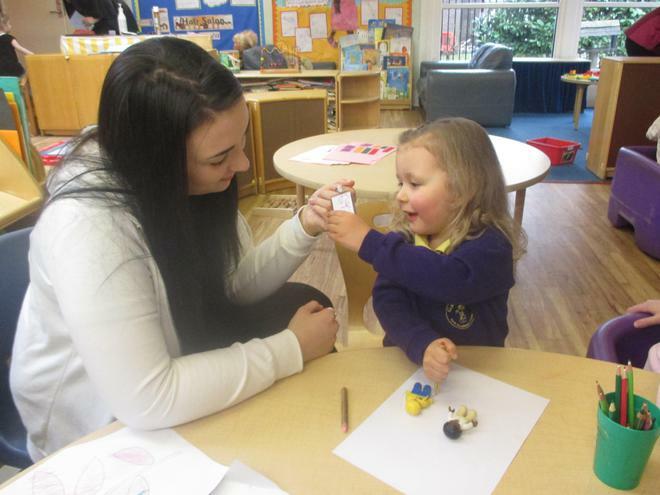 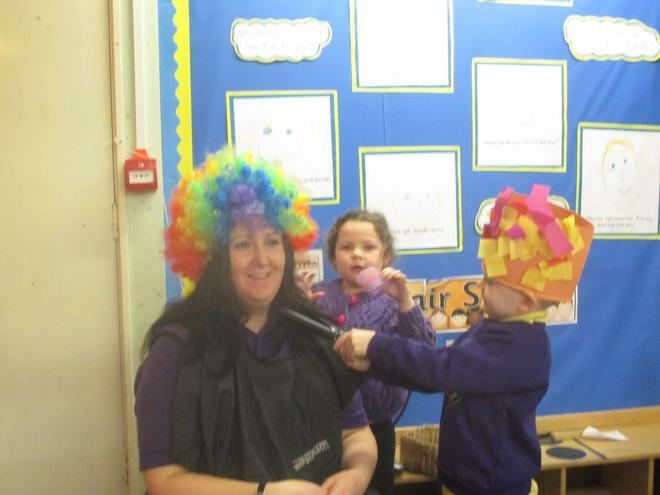 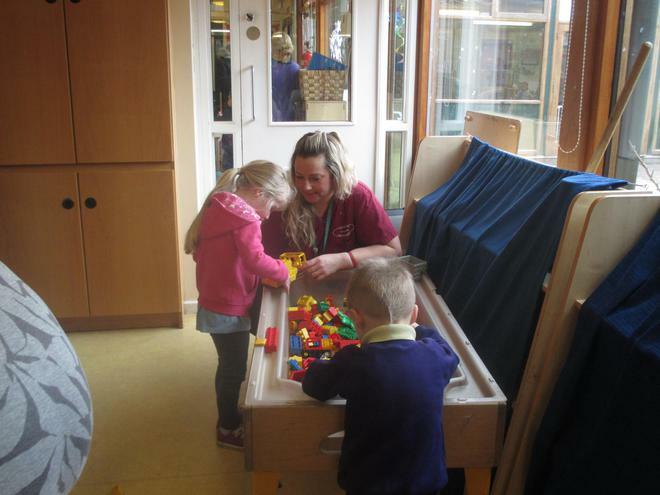 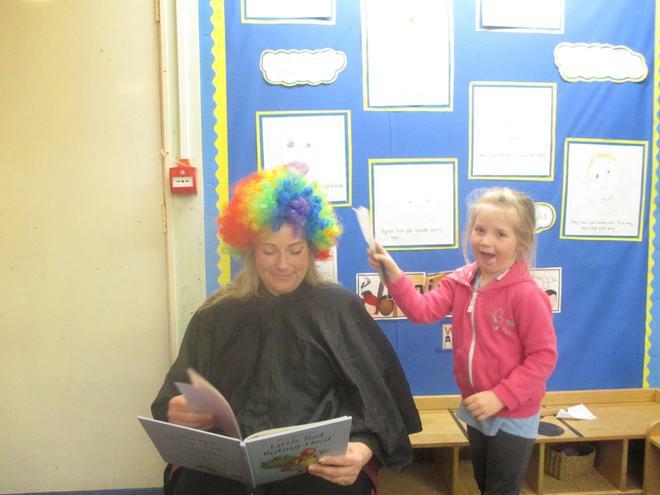 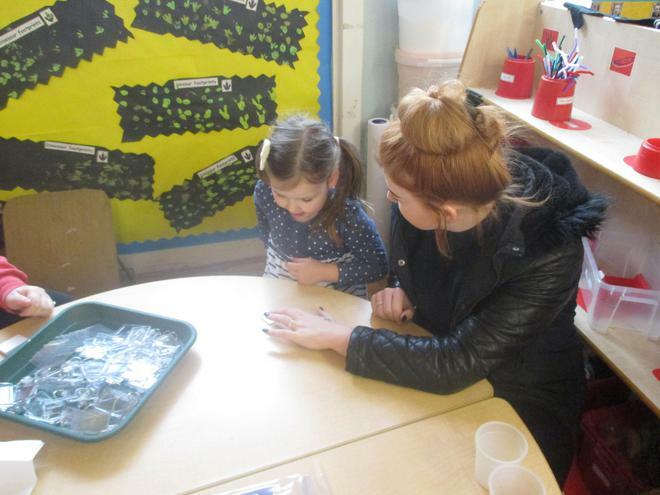 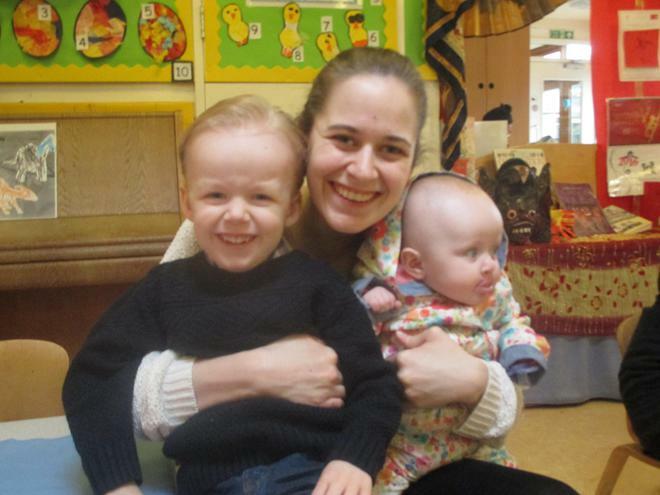 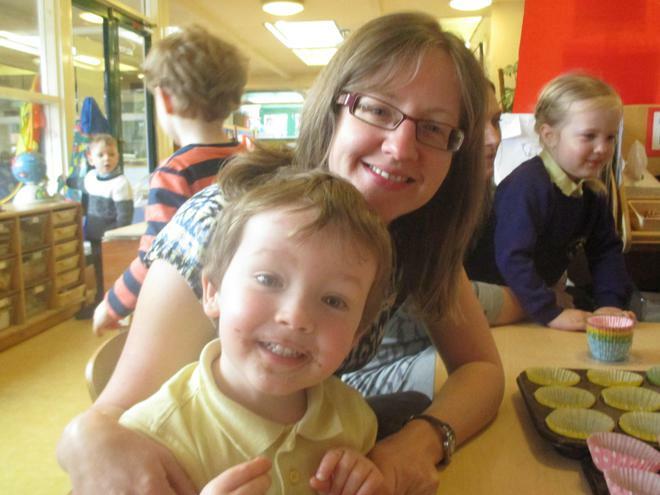 Lots of mums joined in the Easter fun and games and enjoyed activities with their children. 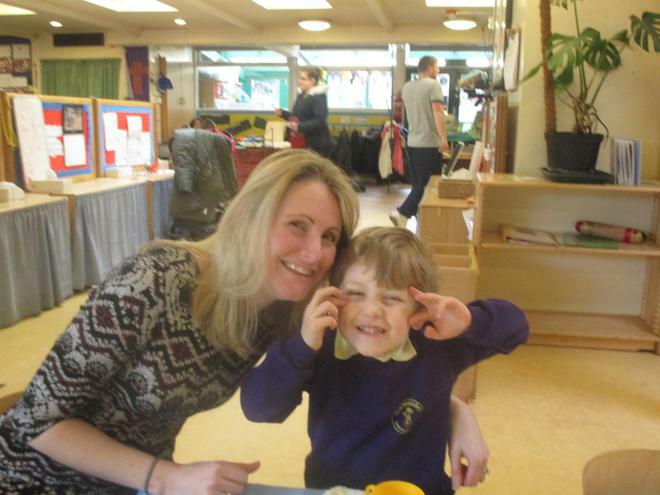 The cake sale and raffle raised £243 for the Winnie Mabaso Foundation - the orphanage in Africa we link with.